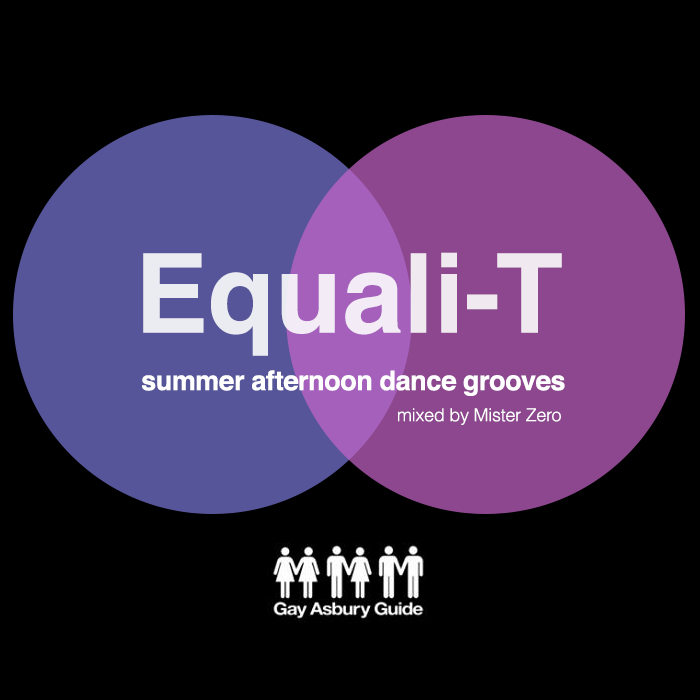 I created a new mix, Equali-T, for my favorite New Jersey Gay Magazine — Gay Asbury Guide for New Jersey Pride. The mix is a journey through sweet afternoon grooves, to get you up and moving, I hope you enjoy it! Check out my Equali-T chart to go along with the mix.